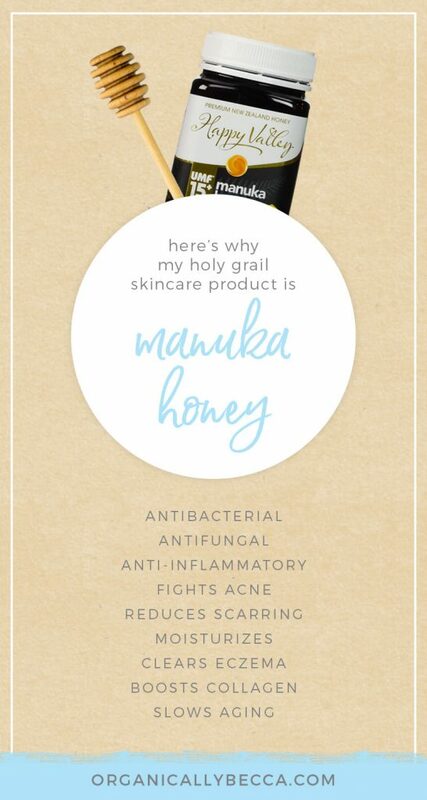 So what’s the buzz (had to do it) about manuka honey and why would you put it on your face?!? 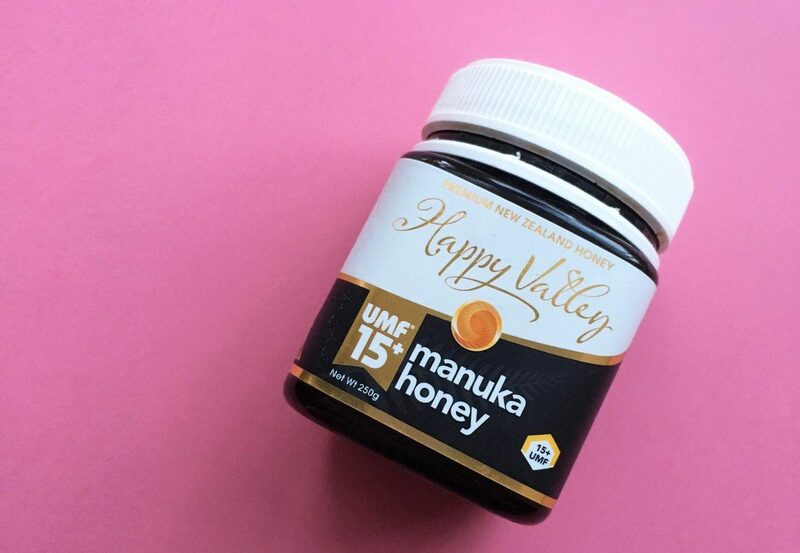 Manuka honey comes from the Australia/New Zealand area from the nectar of a manuka tree. It doesn’t taste that great like typical honey, but it has some pretty amazing benefits for your skin. It’s antibacterial, antifungal, and anti-inflammatory. So if you are struggling with acne, this will help. It has wound-healing properties, too. I use it mainly to help heal acne scars on my face. Manuka honey also helps boost collagen production. So yay, anti-aging! It also draws moisture to the skin and keeps it hydrated. What can’t manuka do, honestly? If you want to read more about the science behind it, this post does a great job. How to use it: After washing your face (don’t dry it off), take a dab of honey (about a teaspoon) and spread it around your face (not in your eyes, and watch your hair, it is sticky obviously). If it isn’t spreading well enough, get your fingers a tiny bit wetter. It should not be dripping off your face. Leave it on for about an hour, then rinse off. That’s it! Sometimes I add a few pinches of turmeric into the mix. Yes it will make your face super yellow and likely stain your hands and fingernails for a day or two. But #worthit. Turmeric is also anti-inflammatory, anti-cancer, anti-depressant, anti-everything bad…etc. 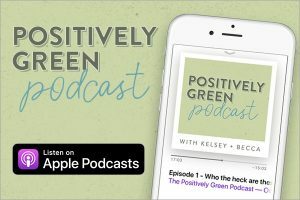 I do this about 5 times a week and have noticed definite improvements in my skin and some scarring has gone away (I actually have the honey on my face right now as I’m writing this…). I use this honey. A little goes a LONG way, so this should last you about a year depending on how often you use it. 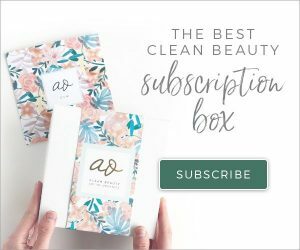 The better quality manuka you use, the better results you will see. Look for UMF (Unique Manuka Factor) 12+ (I use 15+). Make sure it actually comes from New Zealand or Australia. Make sure it isn’t the “bear” honey you buy at the store that is full of corn syrup and sugar – that will probably make your skin worse. I bought the honey you attached here, Ive ised this 2 nights in a row now and notice a tremendous difference in my skin! Thanks so much for this suggestion!